Ski Mask ‘The Slump God’ is an Afro-American rapper. Check out this biography to know about his childhood, family life, achievements and fun facts about him. Ski Mask ‘The Slump God’ is an Afro-American rapper who shot to fame on SoundCloud with his very first solo post ‘Catch Me Outside’, which racked up millions of plays. 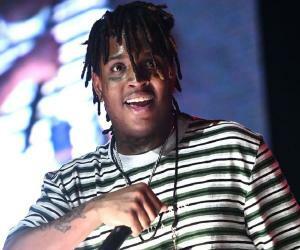 Known for his fast, playful rap style and his unique personality, Ski Mask has since released several hits like ‘New World Order’ with rappers Lil Peep and Lil Tracy, ‘Kate Moss’, ‘I Like Bricks’, ‘Take A Step Back’, ‘Where’s The Blow’ and ‘Life Is Short’. These hits have helped him garner a lot of popularity, enabling him to sign a deal with Republic Records. Starting his career in 2015, he began by posting his music on his SoundCloud account. 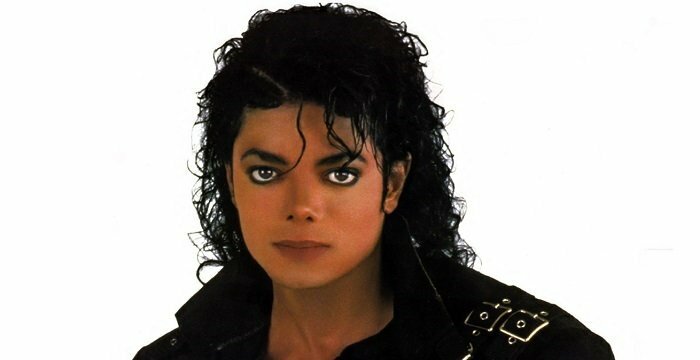 People liked his music and soon he became a popular rapper with his catchy tunes and lyrics. Following the success of his singles, he proceeded to release two mixtapes—‘Drown-In-Designer’ and ‘YouWillRegret’. 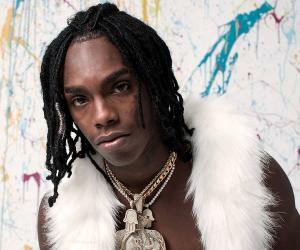 Many of his songs have racked up millions of plays, leading critics to opine that he will soon outgrow the internet rap scene and will enter the mainstream. His debut album will be released towards the end of 2018. In 2014, while Ski Mask was at a detention center, he became friends with Florida rapper XXXTenacion. During that time, he discovered his talent for rapping, and when he was released, he formed a rap group named Very Rare with XXXTenacion. They also co-founded the Members Only group. The duo produced three EPs—‘Members Only Vol 1’, ‘Members Only Vol 2’ and ‘Members Only Vol 3’.Soon, they started making noise in the rap landscape and were booked for local shows. In 2015, Ski Mask launched his music career professionally by releasing his first song on SoundCloud. 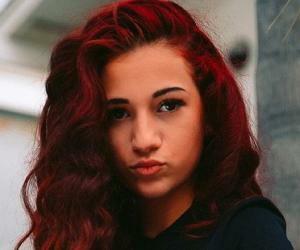 When he posted his first solo single ‘Catch Me Outside’ on SoundCloud, he garnered millions of plays. Currently, he gets an average of 1 million plays a week. The same year, he released several mixtapes and tracks like ‘I Like Bricks’ and ‘Kate Moss’ which amassed millions of plays. He also toured with rappers XXXTenacion, Desiigner, Wifisfuneral, and Danny Towers. Ski Mask has several hits to his credit including ‘Life Is Short’ that has over 6 million plays and ‘Take a Step Back’, which features XXXTenacion. As of March 2018, his SoundCloud page has over 622k followers and 54 tracks. 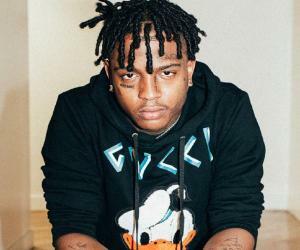 Recently Ski stated on social media that he has parted ways with XXXTenacion due to his erratic behavior. Ski Mask’s debut album will be released by the end of 2018. 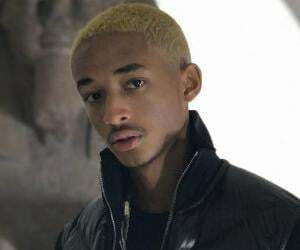 The way his career graph is progressing, critics believe that this young rapper would soon outgrow the internet landscape and venture into mainstream rap. Ski Mask decided to protest against the clothing giant H&M over a racist advertisement in January 2018 by making a song against the controversial advertisement. The upcoming track would include Ski, T.I., P. Diddy, Joe Budden, The Weeknd and G-Eazy. 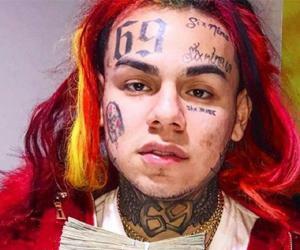 While many of his fans support this endeavor of his, his critics believe that the young rapper is trying to cash in on the incident to get some publicity for his music. Ski Mask was born as Stokeley Clevon Goulbourne on April 18, 1996 in Broward County, Florida. He is of Jamaican and Afro-American descent. Life was hard for him, as his mother struggled with her own personal problems, and his father was never there to support them. When he was young, his family moved frequently from one place to another. He spent his early years in Brooklyn, Atlanta, and New Jersey. As a kid, he found solace in music, and was a big fan of the rappers Fifty Cent and Logic. While growing up, he also liked to listen to Wu-Tang Clan, Lil Wayne, Missy Elliott, Busta Rhymes and Nelly. His father, who was also a rapper, forced him to write rhymes when he was a teenager. In 2014, he was arrested for possession of marijuana and was sent to a juvenile detention center.